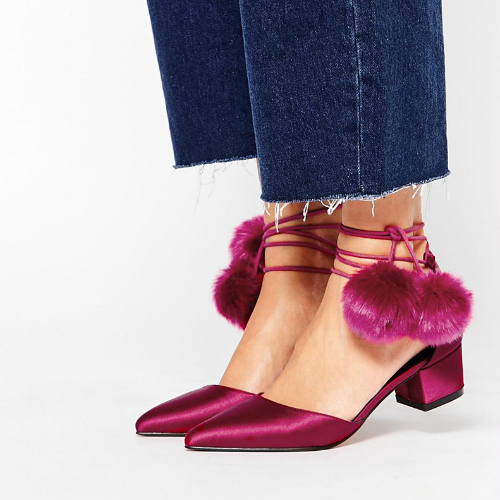 There is nothing that I love more that playful shoes to change the monotony of this fall and winter and these are just too cute to not have them! Very playful indeed, love them! Oh, they are way too cute! I want them all.